The winner of the highest Latvian music award “Great Music Award”. 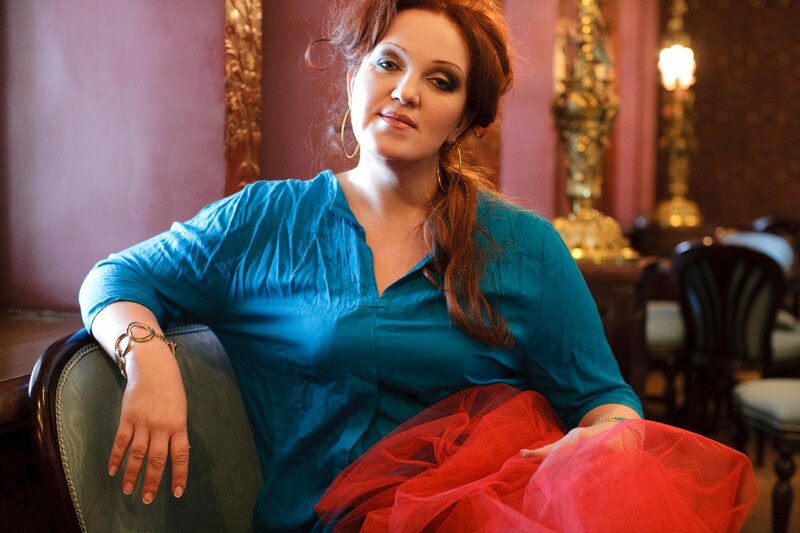 Soloist of the Latvian National Opera. 1) Voice apparatus in creation of sound. 2) Basics of academic vocal and its impact on other types of performing arts. 3) Practical secrets of the mastery. 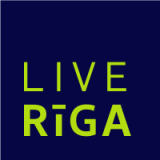 Inga Bērziņa (Latvia) – Dec 5th 11:00. 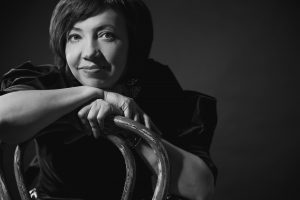 Professional jazz vocalist, and jazz educator in Jazeps Vitols Latvian Music Academy, Riga Dom Choir School, RTTEMA (Riga Teacher Training and Educational Management Academy). First music studies were a piano class, and later – choir conducting. In 1991, graduated from a class of pop and jazz in Gnesin Music Education Academy in Moscow. Later achieved a doctoral degree in music pedagogy (University of Latvia, Faculty of Education and Psychology). 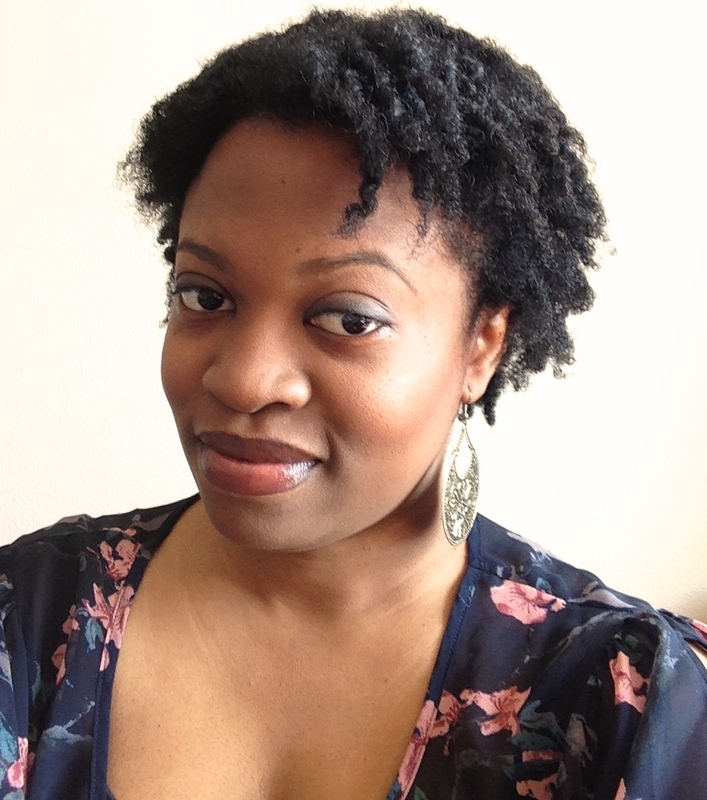 Besides performing, teaching in jazz department and jazz camps, has successfully toured Europe and the US. “Balades” Inga Bērziņa & Skygroove, 2007. “Neizteiktie vārdi”, Inga Bērziņa kvintet, 2013. Tololupe Salako (Nigeria) – Dec 5th 10:00. This interactive workshop will include learning to sing in a Nigerian language and will explore vocal arrangements in that particular style of music. 4. Question & Answer session. John Williamson (Great Britain) – Dec 5th 9:00. 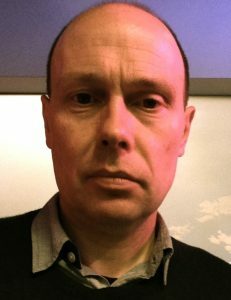 John Williamson (Glasgow, Scotland) is a researcher in music at University of Glasgow in Scotland. He has recently researched and written a history of the British Musicians’ Union (for publication in 2016) and teaches on courses in Popular Music theory, politics and history. He has presented some of this work at conferences in the UK, Brazil, Canada, France and Spain. Prior to joining the University in 2012, he worked in various sectors of the music industries as a band manager, journalist, concert promoter and venue manager. Among the acts he has managed are bis, a band from Glasgow who enjoyed chart success in Britain and Japan as well as touring extensively around the world during the late 1990s, and the internationally renowned Belle and Sebastian, with whom he worked between 2006 -12. During this period, he also worked on the feature film, God Help The Girl, written and directed by Stuart Murdoch of the band. As a journalist, he has worked for a number of national newspapers and reviewed and interviewed hundred of musicians in the process. He has also promoted a range of live music in Glasgow, organising shows at a range of venues.